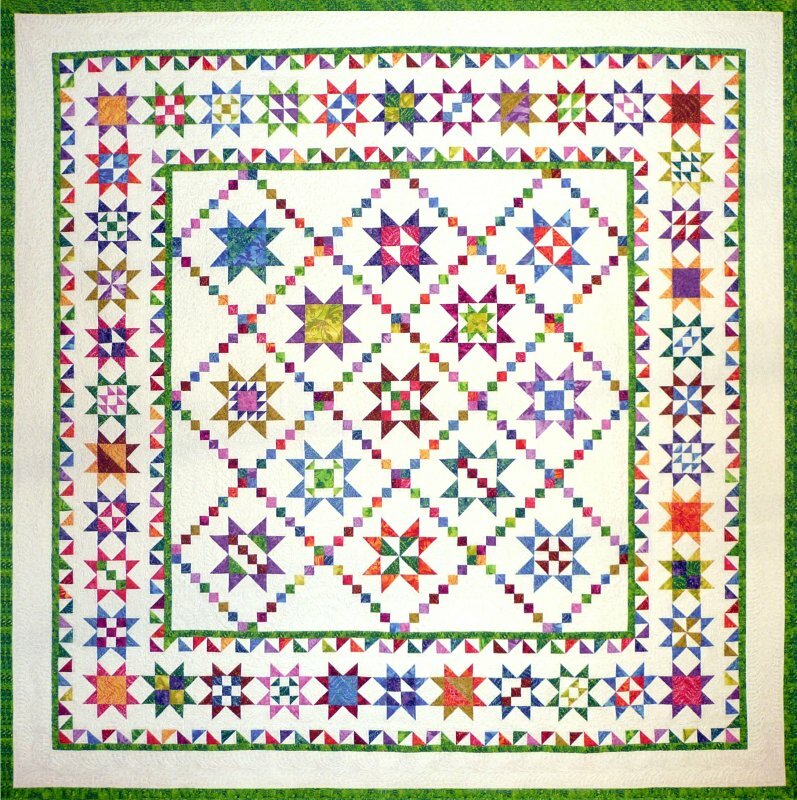 Stars of all kinds fill this quilt that measures 84 inches square. 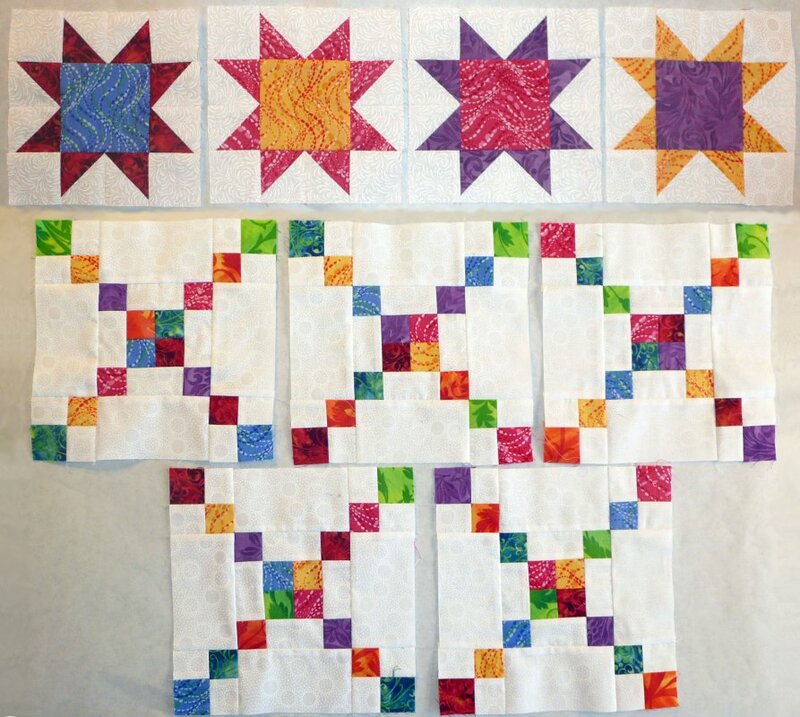 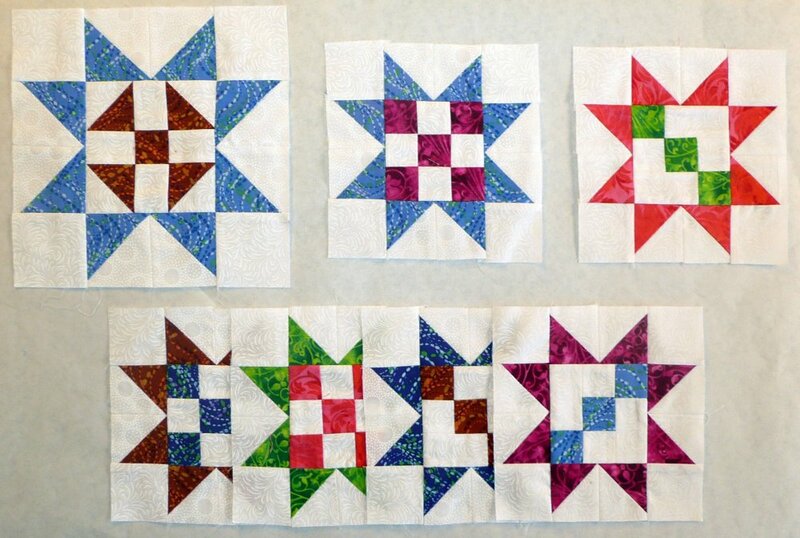 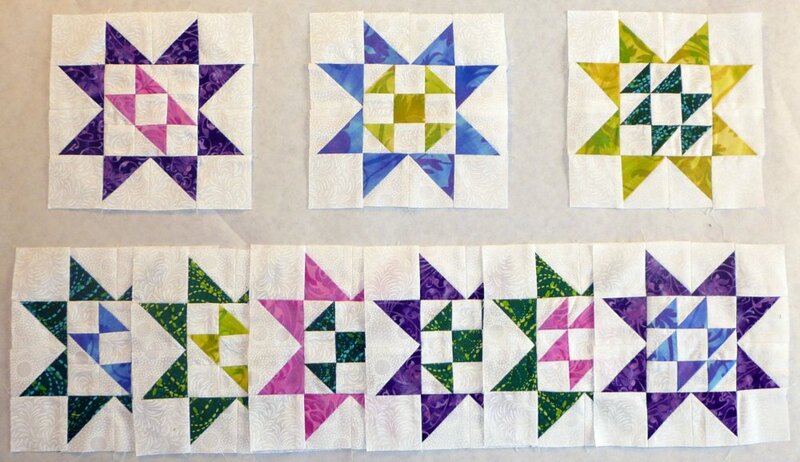 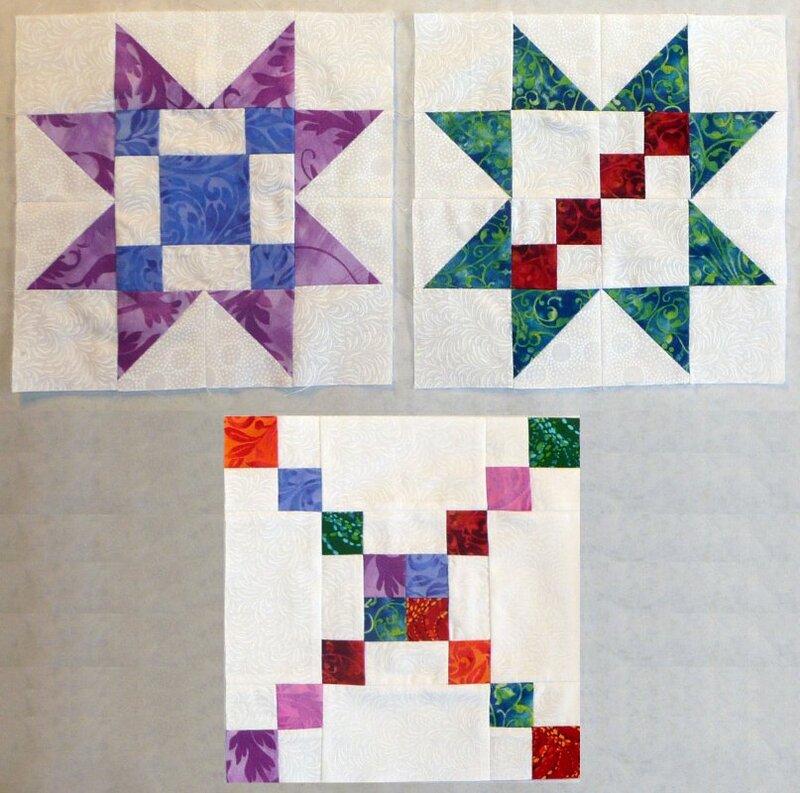 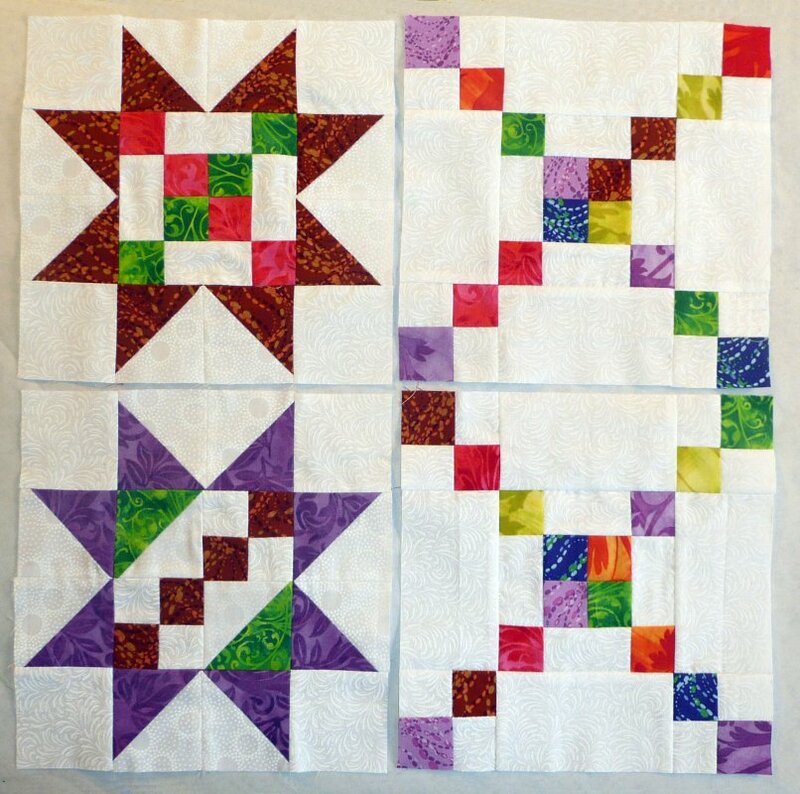 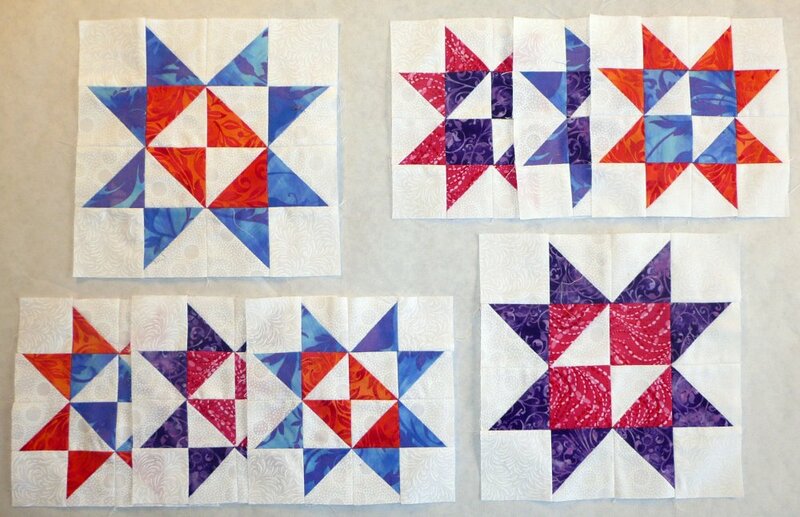 The detailed instructions include all of the paper foundations needed for every block and half-square triangle in the quilt. 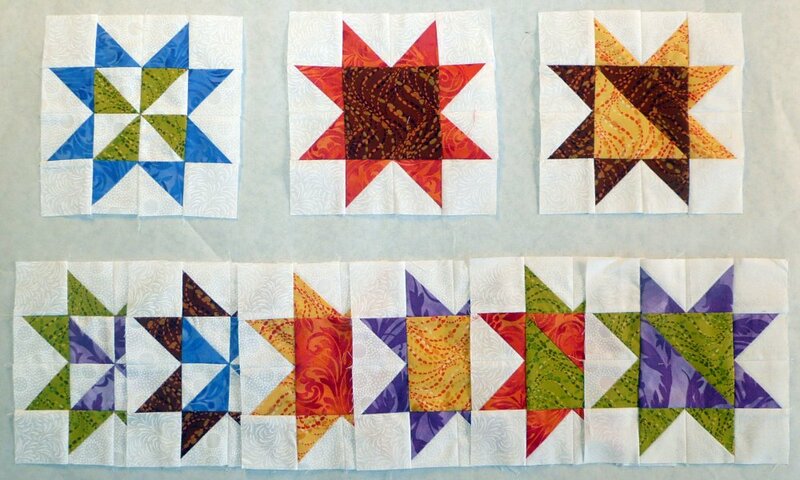 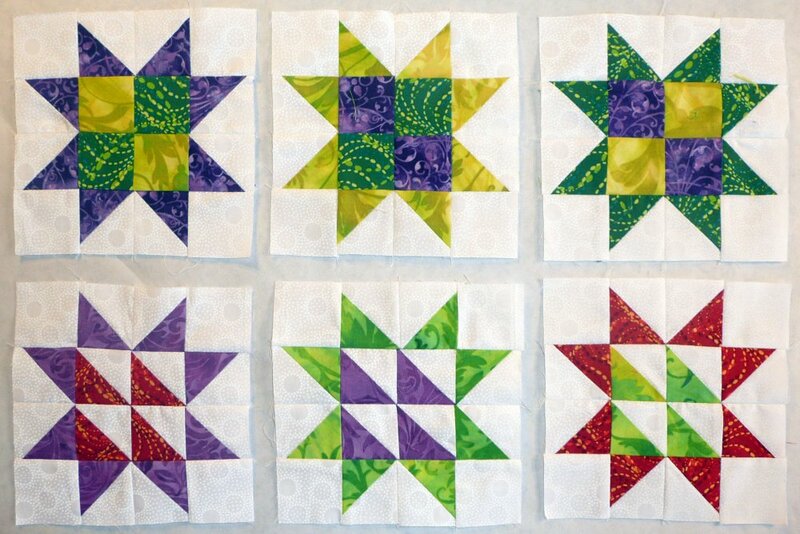 You'll find this to be a wonderful scrappy quilt to add to your collection.